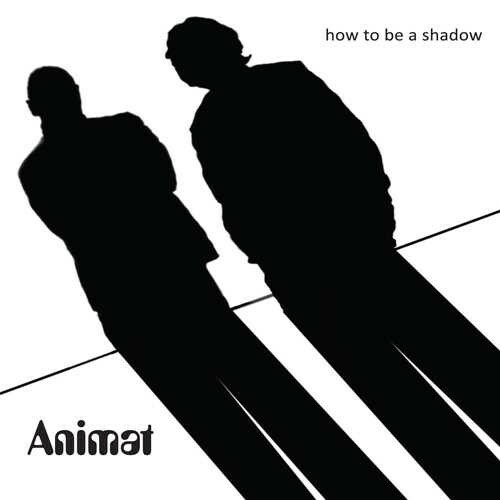 Animat are proud to release their 4th full-length album “How To Be a Shadow“. The album consists of twelve studio recordings and remixes of the themes and tracks written for the duo's live soundtrack to the film “Un Homme Qui Dort“ which they premiered at last year's Scalarama festival. Based on a novel by Georges Perec, the Jean Vigo prizewinning “Un Homme Qui Dort“ turns its back on conventional narrative or dialogue, instead telling its story through voiceover and inventive black and white cinematography. Animat's live soundtrack created a hypnotic, ambient electronic soundscape that sat perfectly with the mood of the film. GKOCD024 will be available in a limited edition run of 250 copies only.